BUNDABERG has ranked among the top three performing centres in Queensland after a 6 per cent quarterly lift in the sales of vacant blocks. The latest REIQ report for the December quarter showed sales of blocks under 2400sq m rose 6.1 per cent taking the total number of land sales for the year to 245. This represented a lift of 2.7 per cent on 2017's number and is more than 4 per cent higher than the five-year average. All up in the year to the end of December there was close to 1500 homes, units and blocks sold in the Bundaberg area. 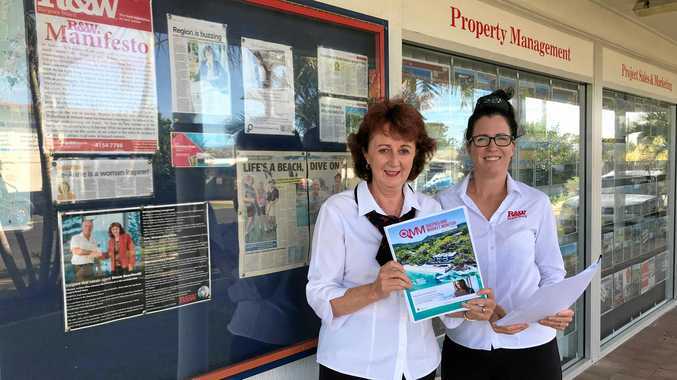 The REIQ labelled the region and Fraser Coast as the state's two steady performers, with Bundaberg showing a modest market movement with the median house price dropping 1.4 per cent in the quarter to $271,250. The 2019 outlook for the rental market is positive as vacancies are forecast to sit within a healthy range and rents should hold firm or increase at a modest pace, though the region has a need for more business and infrastructure to encourage home buying. Key points from the report included that the median days on market for housing was 64 days. And the region had 9.7 per cent of stock on market which was one of the highest levels outside of the Sunshine Coast. REIQ Bundaberg Zone Chair Le-Anne Allan said the rental market had shown a gentle upward trend for the past year. 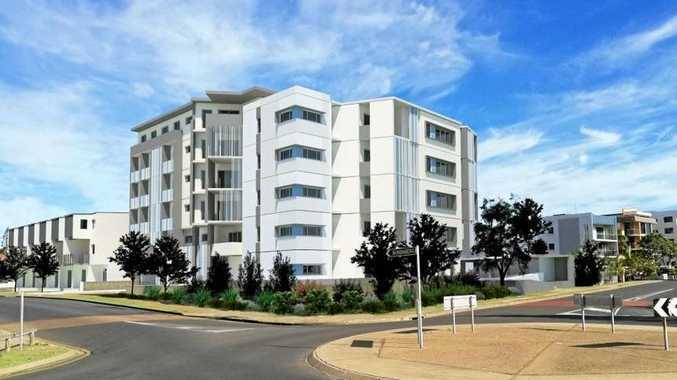 She said the vacancy rate was at 2 per cent with the number of rentals in the region climbing to 9466. House yields increased slightly from 5.6 per cent to 5.7 per cent with the medium three-bedroom rental increasing $5 a week from the same time the previous year to $295. Ms Allan said with the confidence placed in the region by prudent developers she'd seen a number of new housing estates developed and this in turn had attracted some fresh faces into the property market. "Along with our ideal lifestyle, these facts and statistics are the drivers for attracting people to our region and demand for prospective buyers," Ms Allan said. She said the regional economy was in need of further business and infrastructure investment."